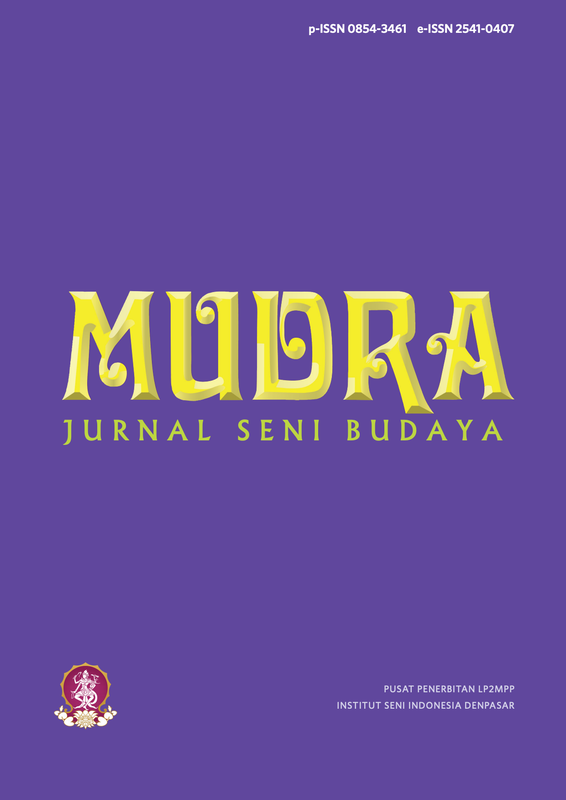 Mudra Jurnal Seni Budaya encompasses various concept, ideas, phenomena and analyses related to the topics of arts. 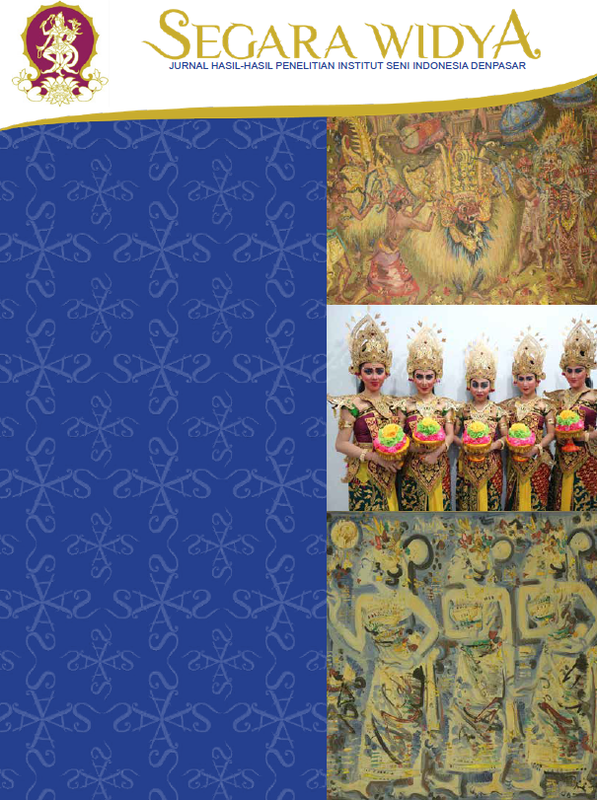 Mudra Jurnal Seni Budaya is intended to spread information on arts and culture; therefore, we may obtain and acquire manythings related to arts and their problems from it. 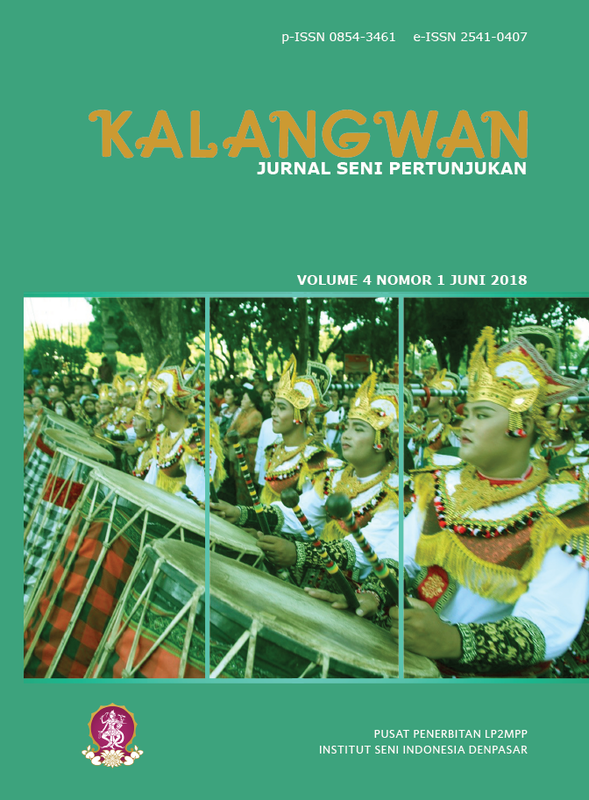 Jurnal Seni Rupa dan Desain Prabangkara merangkum berbagai topik kesenian, baik yang menyangkut konsepsi, gagasan, fenomena maupun kajian. 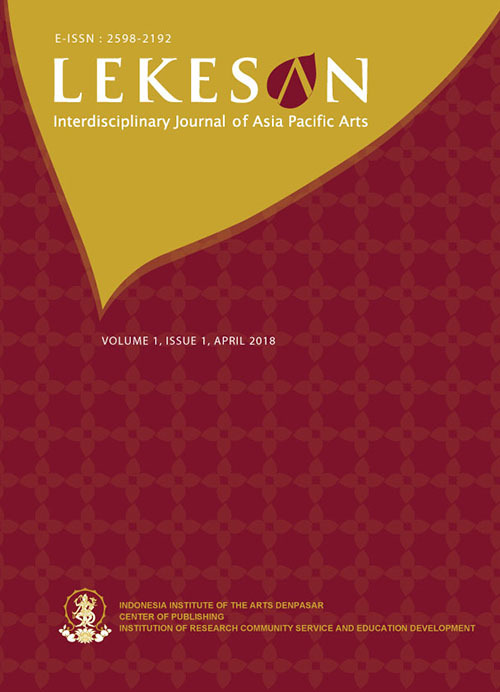 Prabangkara memang diniatkan sebagai penyebar informasi seni rupa dan desain sebab itu dari jurnal ini kita memperoleh dan memetik banyak hal tentang rupa dan desain dan permasalahannya. 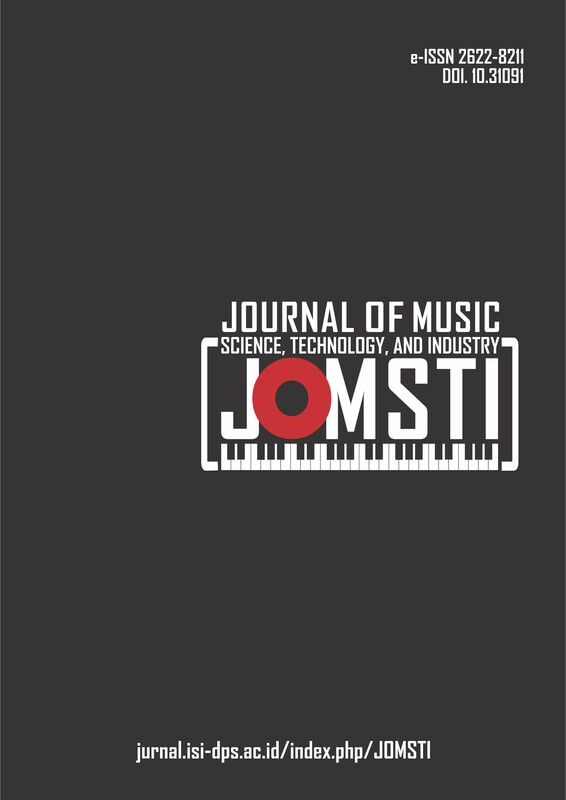 Journal of Music Science, Technology, and Industry is a media disseminating scientific information on science, technology, aesthetic, and industry of music in relation to its uses in the society. JOMSTI covers philosophy, aesthetic, concept, and theory of music; music analysis and genre; music education and learning; specific and/or common, traditional and/or modern, local and/or global music history and entity; music application, practice, show or performance, and technology; production, distribution, and consumption in music industrialization; anthropology, sociology, and psychology of music.